Sony has today announced the new games that will be available to stream via the PlayStation Now service during November 2016 bringing the available games to over 450. 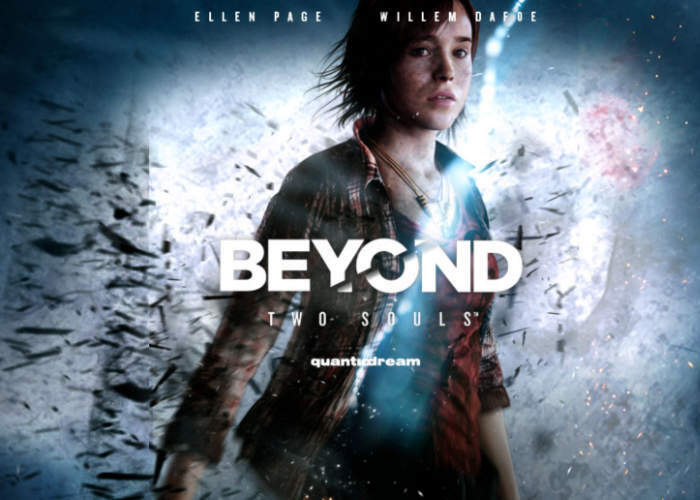 This months new additions to the PlayStation Now service include classics such as Catherine, and Quantic Dream’s interactive paranormal dramatic masterpiece Beyond: Two Souls starring Ellen Page and Willem Defoe. Check out the announcement trailer below to see the 25 new games that will be added to the PlayStation Now service during November 2016.